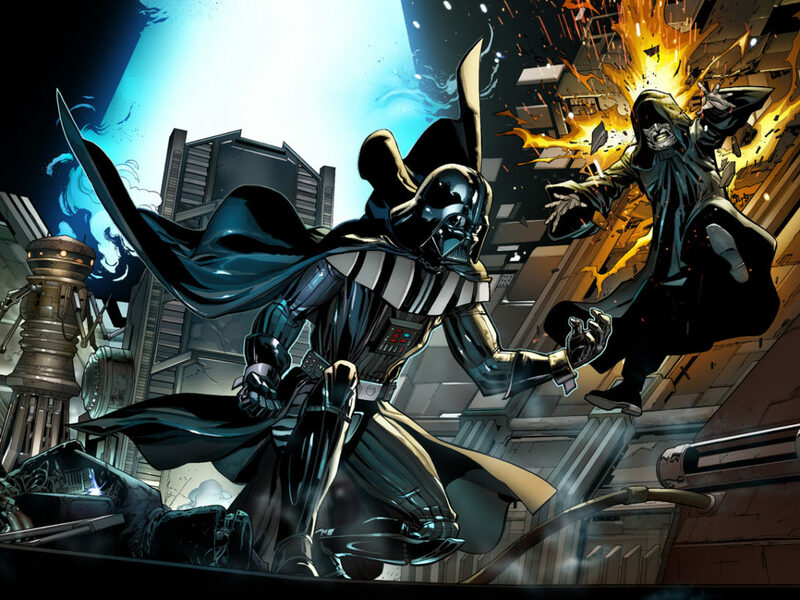 Vader closes in on Luke while outlaws attempt a galactic heist! 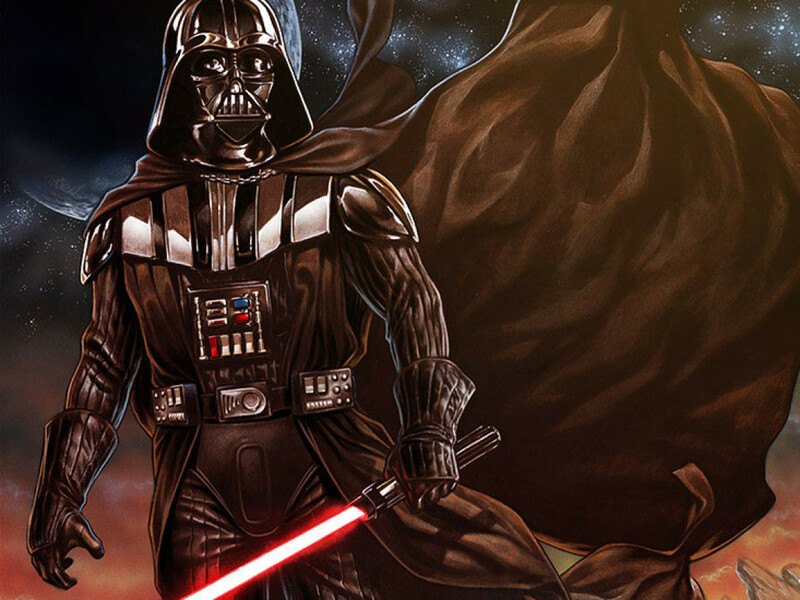 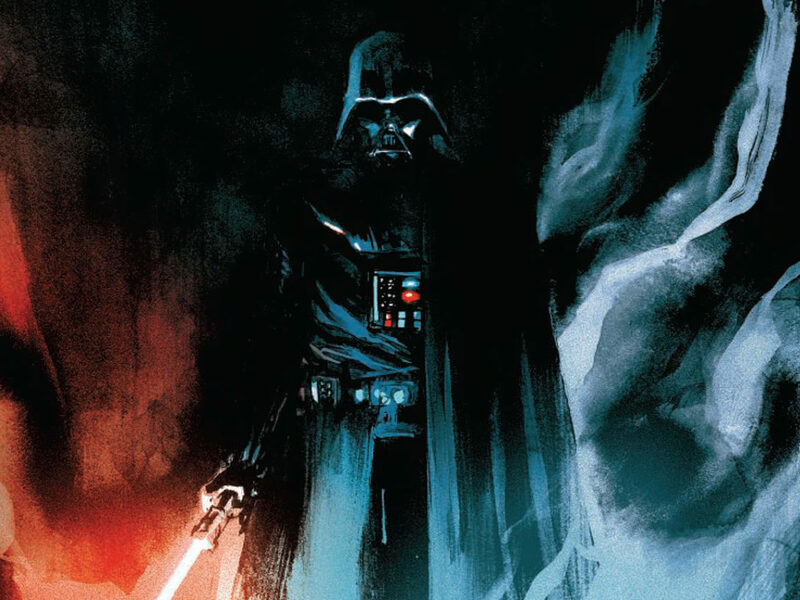 Darth Vader ‘s obsession is getting dangerous in the latest chapter of Marvel’s Darth Vader, by Kieron Gillen and Salvador Larroca, and what started out as an investigation is turning into high-stakes game of cat-and-mouse that explains the Sith Lord’s relentless pursuit of Luke in The Empire Strikes Back. 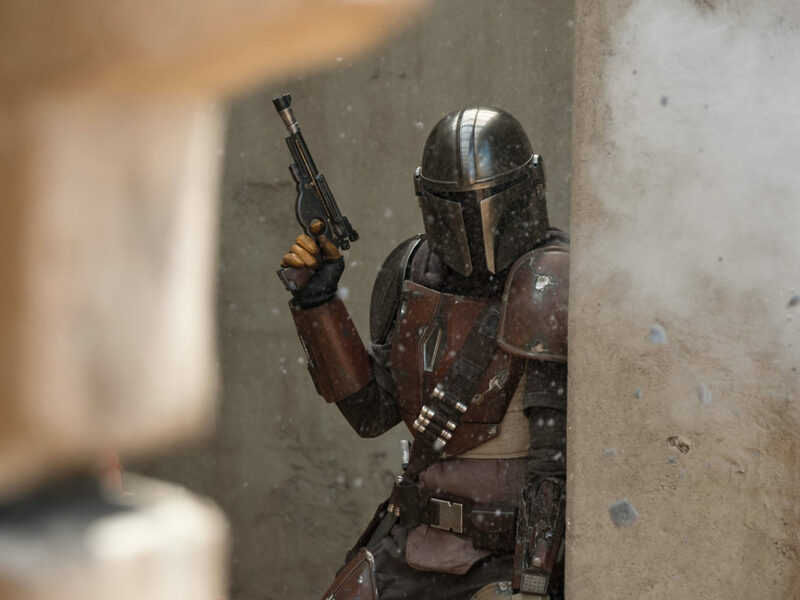 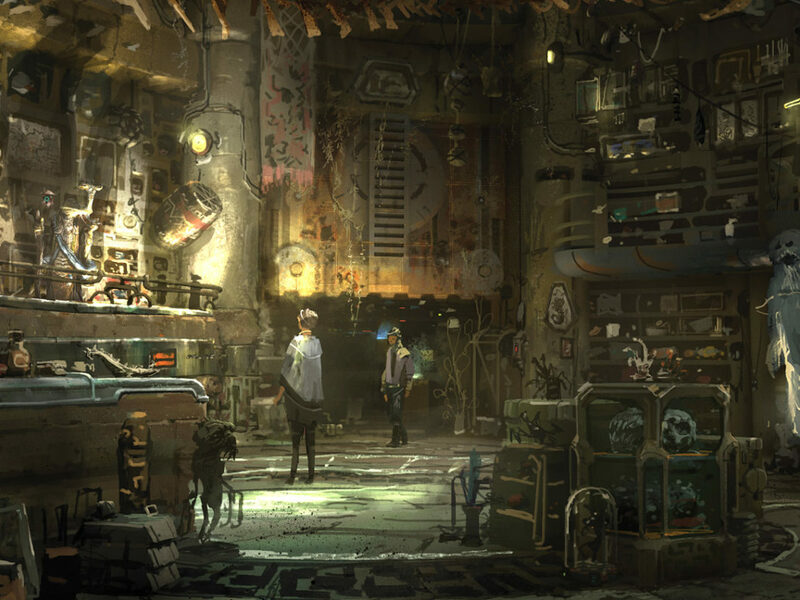 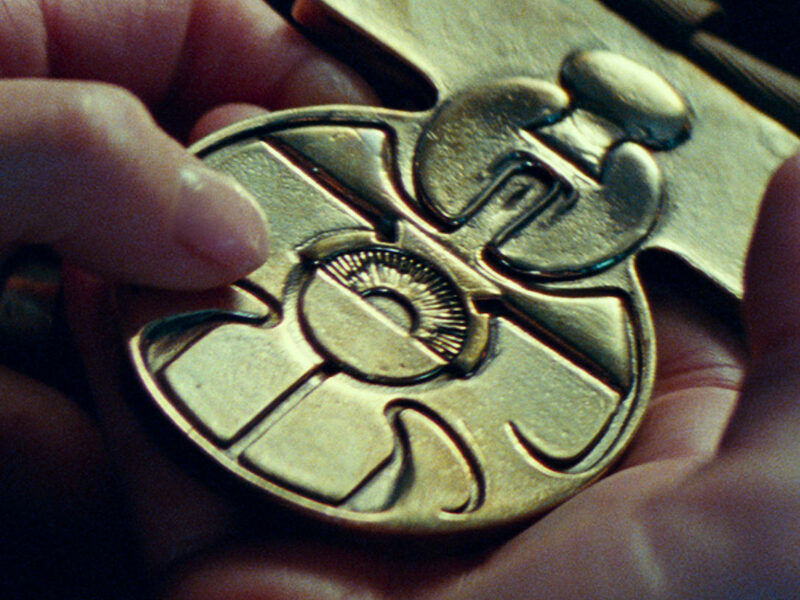 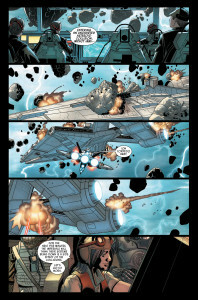 Meanwhile, a team of bounty hunters see a golden opportunity to rob an Imperial cruiser as it enters an asteroid belt. 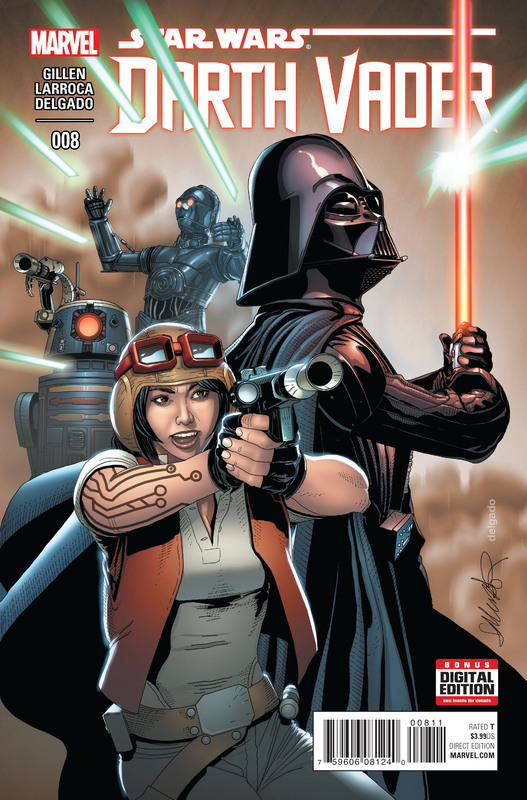 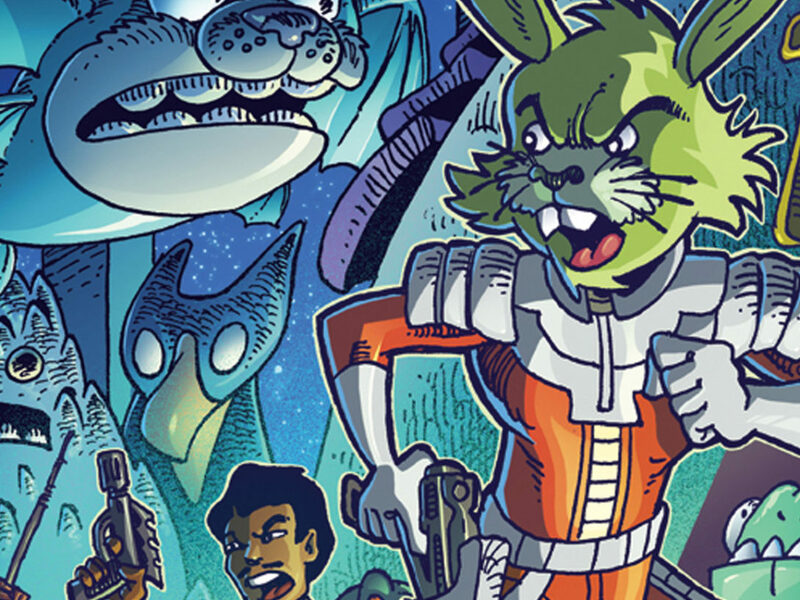 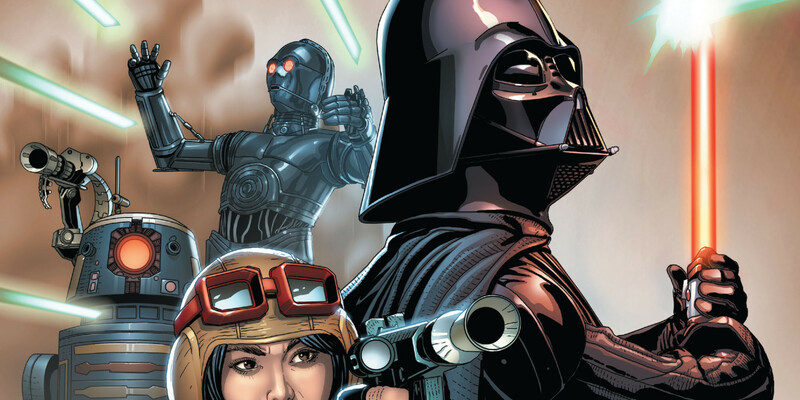 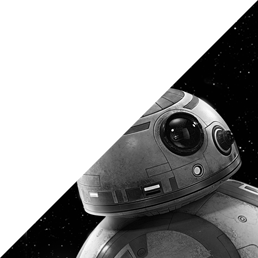 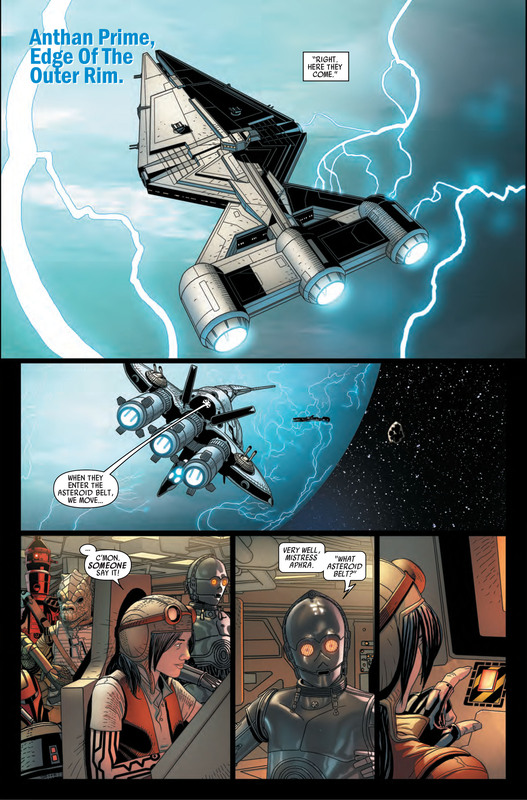 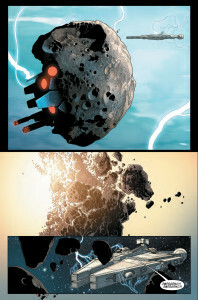 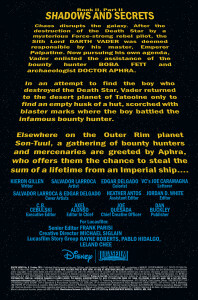 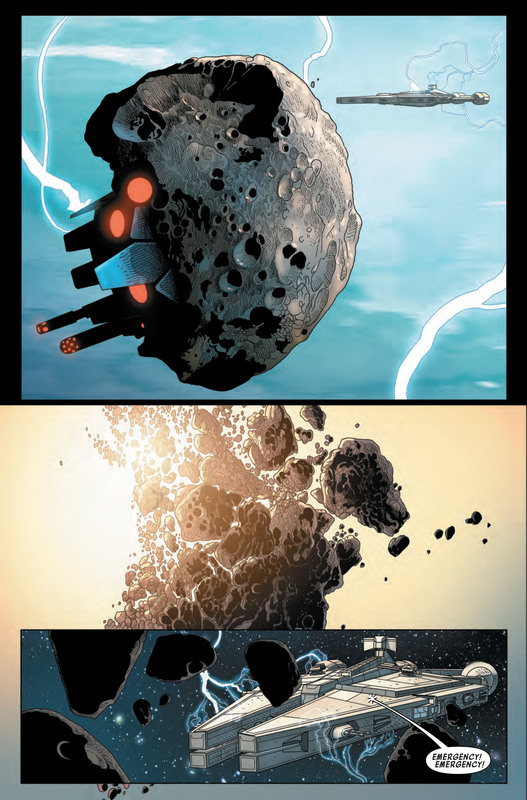 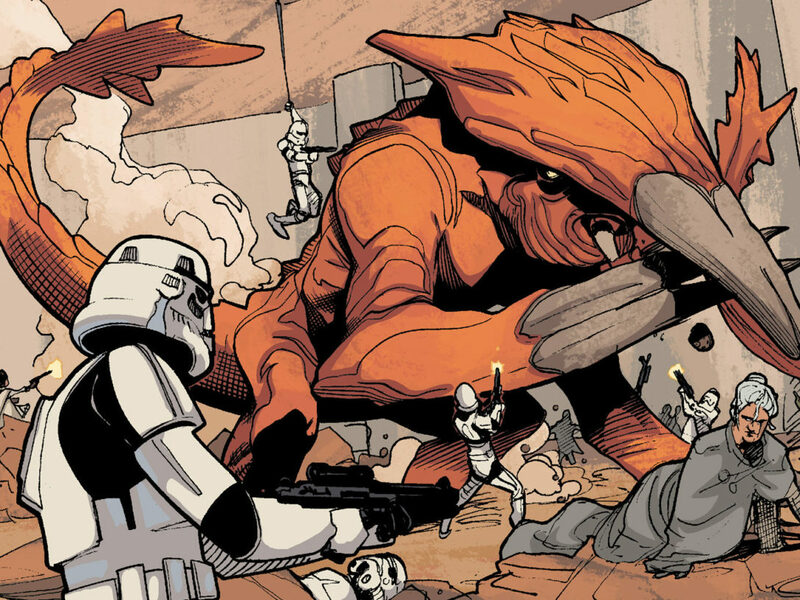 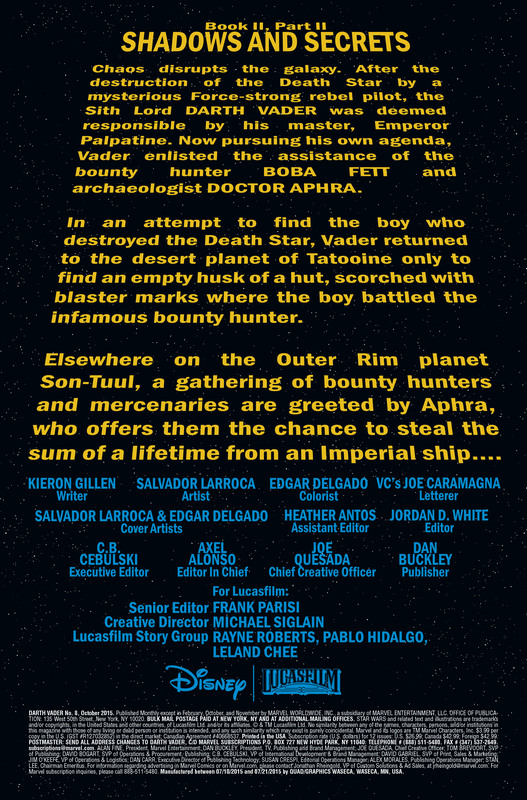 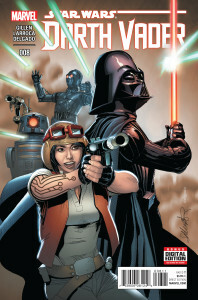 Stay tuned to StarWars.com and Marvel.com for more on Star Wars comics!